Ground floor room with an en suite bathroom and an access to a garden. 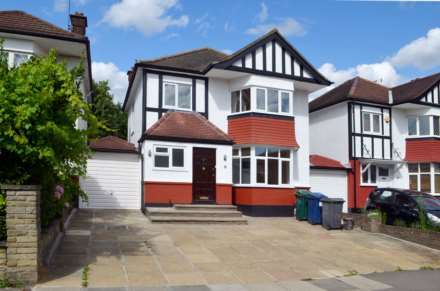 The property is located in a quiet residential area close to High Barnet Station (Northern Line). There is a communal kitchen shared with few other residents. All utility bills and Council Tax are included. Single occupancy only! 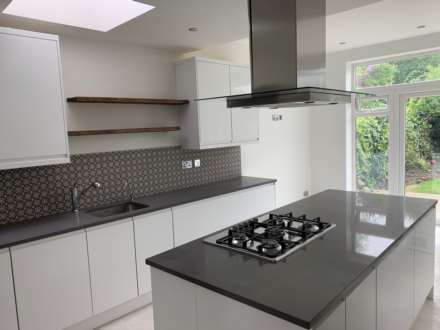 A beautiful newly refurbished house in one of the most popular locations in Hendon. The property comprises a double length reception room with access to the well-kept garden, a fully fitted large kitchen, 3 double bedrooms, 2 brand new bathrooms and a garage. Available now. We are pleased to offer a very large well presented semi-detached residence comprising four bedrooms, a reception room, a large lounge/dining room, a spacious fully fitted eat-in kitchen, a utility room, two bathrooms & a guest WC and a large rear garden.